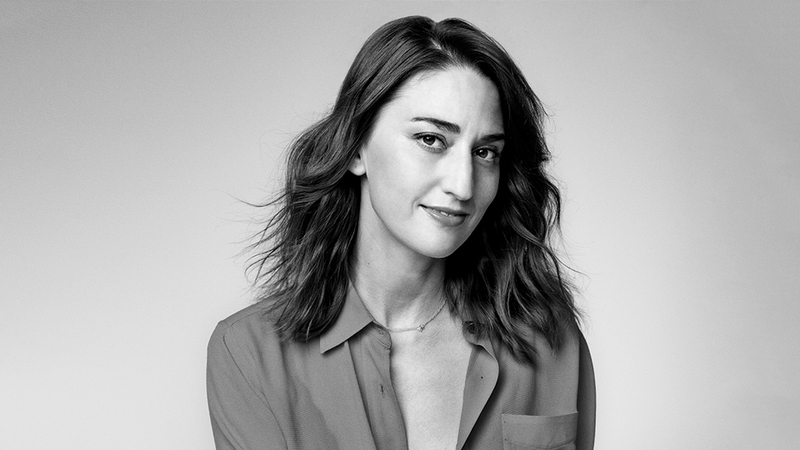 This fall, Sara Bareilles will head out on her “Amidst the Chaos Tour.” There will not be any presales for these shows and tickets will go on public sale on Friday, April 12th. Don’t miss your chance to get tickets on the primary. Sold out? Buy on SuperSeats!